Newcastle Region Library has been a Regional Archives Centre since 1964, with State archives managed as part of the Local Studies collection. It holds approximately 350 linear metres of State archives. Newcastle Region Library is also one of the busiest public libraries in the state making this one of the highest use facilities in which State archives are stored. 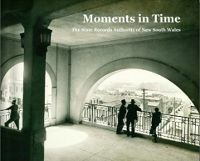 The focus of the collection encompasses all aspects of the Hunter Region of New South Wales including its history, people, geology, geography, art and literature. 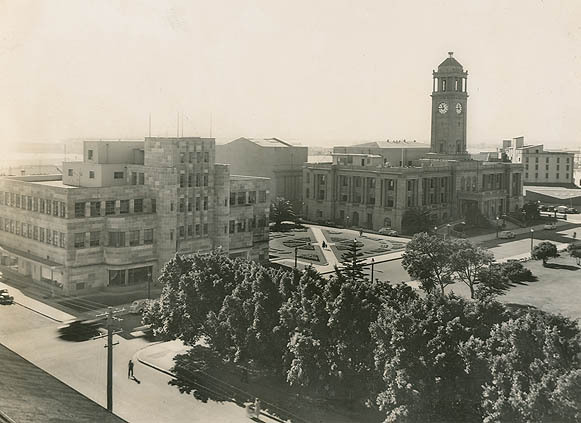 The Library holds approximately 350 linear metres of State archives, consisting of Council, Water Board, Land Board and Department of Public Works records from the Hunter Region. The Library holds an extensive collection of private records from the region. They also maintain the Hunter Photo Bank, which is a digital image database.